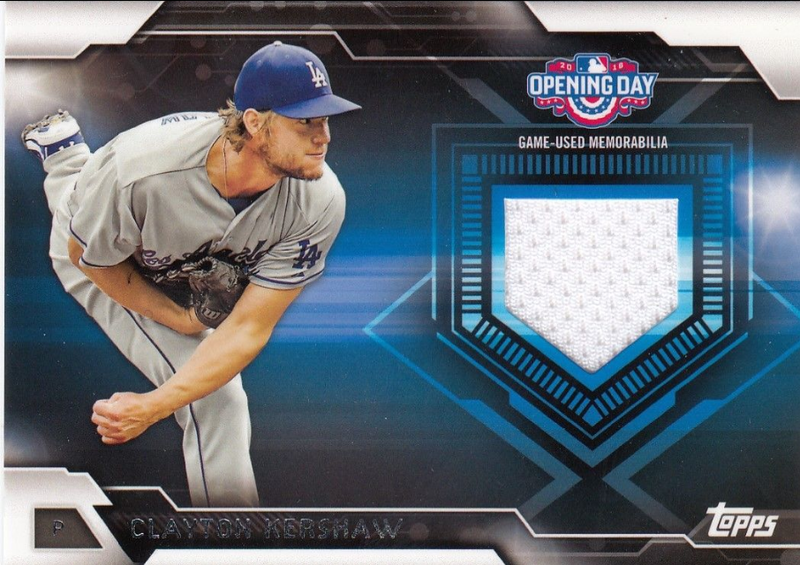 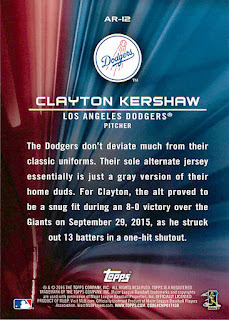 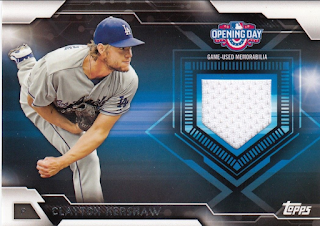 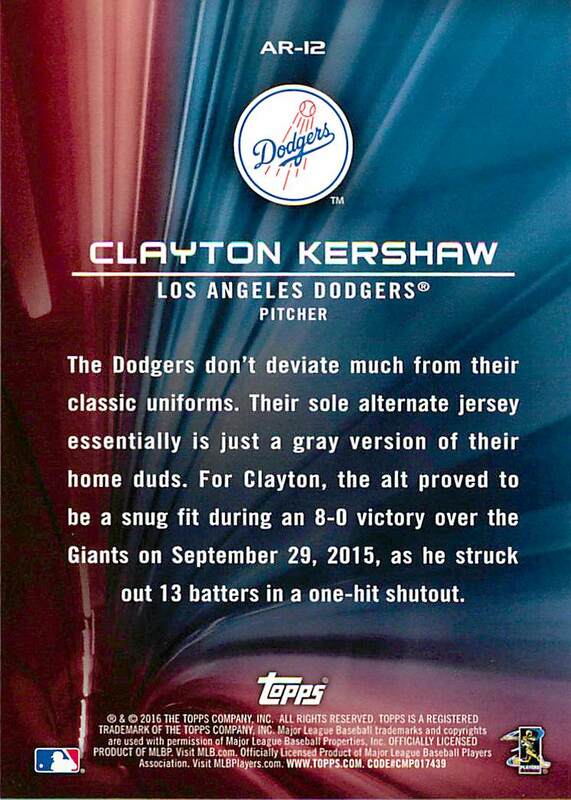 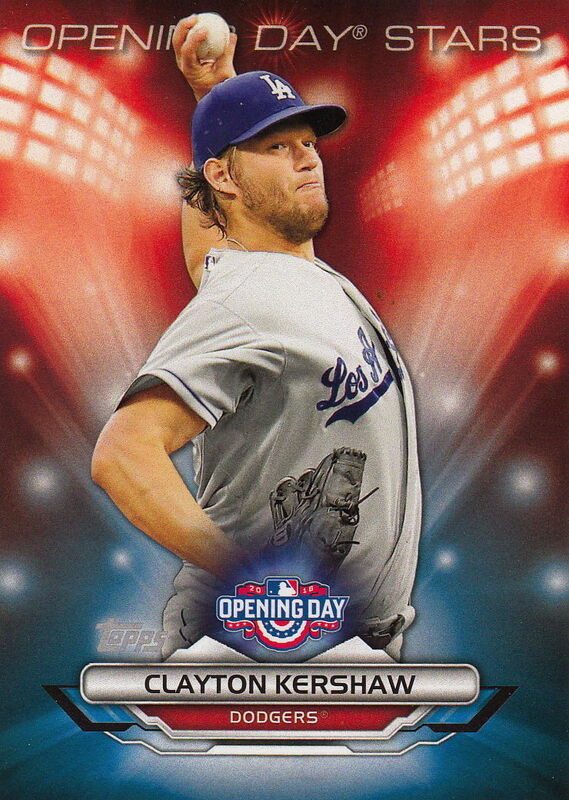 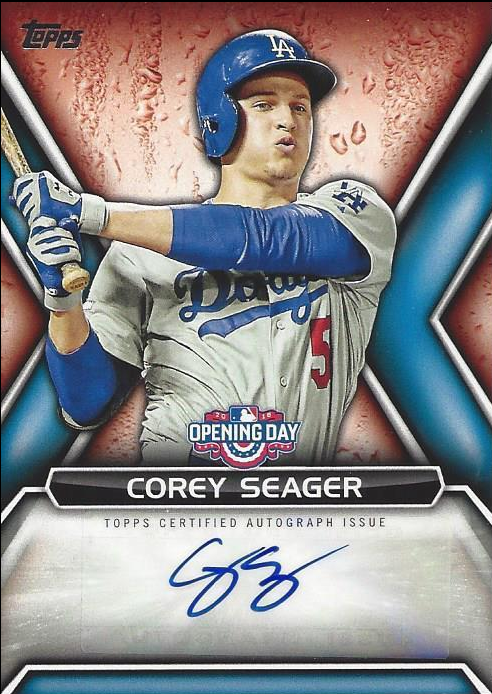 Now that you've seen the base cards, here are all of the Dodger's inserts found in packs of 2016 Topps Opening Day. 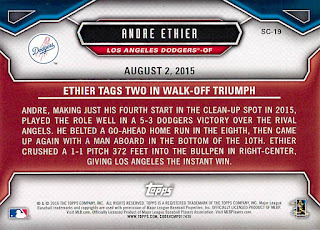 There are few cards better than one that celebrates a dramatic walk-off victory. Check out a card commemorating Andre Ethier's home run in the 10th inning against the Angels last year to win it 5-3. I've included a video of the event at the very bottom.